The Paul Lawrence Interpretive Center at Wyalusing State Park was dedicated on June 3, 2012, which was also the annual State Parks Open House day. 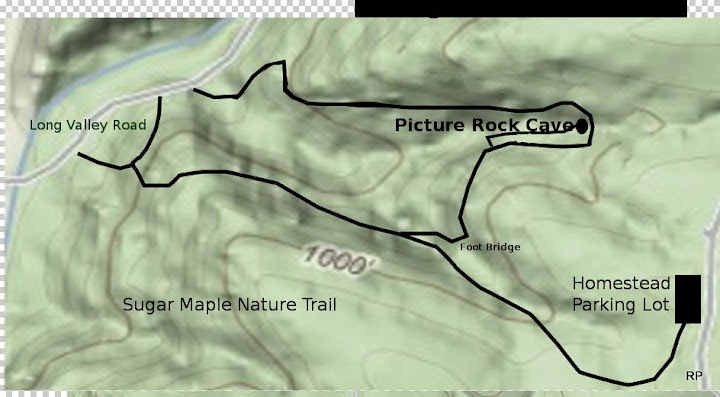 “The Friends of Wyalusing State Park (FOW), a private non-profit organization, worked with us to make this possible,” said DNR District Park Supervisor Paul Zajackowski. “The FOW, with the help of matching grants and community support, financed the restoration and modernization this building and arranged for interpretive displays.” The building, originally constructed in 1939 under the depression era Works Progress Administration (WPA), will serve as a legacy to the Civilian Conservation Corps (CCC), also a depression era program. The building served as the park office until 1998. More than 50 people attended the ceremony. Bruce Klang, Friends of Wyalusing President, presented the history of the Paul Lawrence Interpretive Center. Don Kasparek, an original Civilian Conservation Corps member, and his family, were also in attendance. Refreshments were provided. 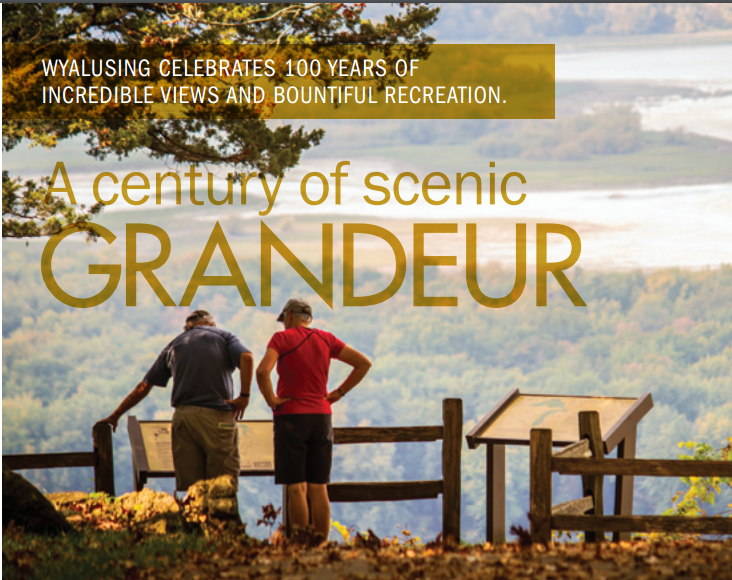 The Friends of Wyalusing welcome the public to join their friends group and help to provide continued improvements to Wyalusing State Park. 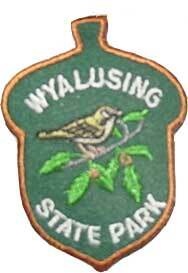 For more information on the Friends of Wyalusing State Park please visit their website at www.wyalusing.org or friendsofwyalusingstatepark.blogspot.com.